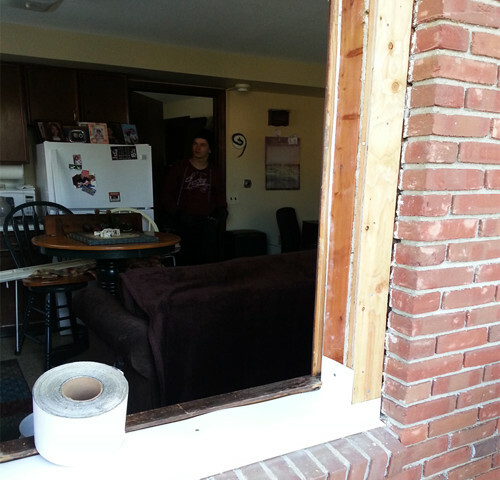 Replacement window projects are in season. 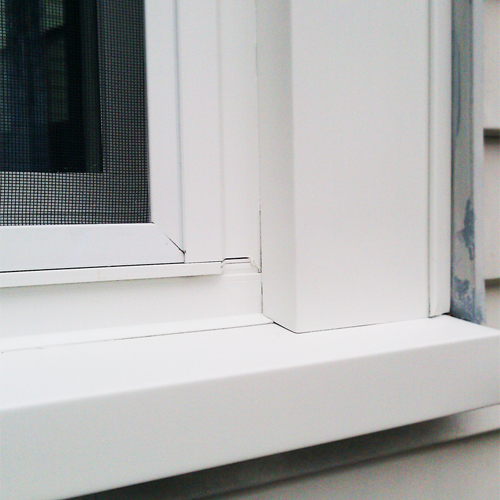 Spring time is a great opportunity to resolve your windowreplacement goals. Especially if window replacement has been on the agenda all winter long. With the warming temperatures and nice spring air, removing old outdated windows and window frames and installing new and upgraded replacement windows is one step away from being completed by our professional and verified Installation Master construction crews and by the Better Business Bureau verified window replacement contractor, BuildEx Construction. With summer fast approaching many crews and contractors will be busy and time management will become harder to keep up with. You can avoid the competitive construction market in the summer by scheduling your window replacement project for the spring. This gives you more opportunity to find a suitable time, as well as get a better window installation price! Now is the season to get your window replacement and construction work done. BuildEx Construction can provide you with many different variations, to different window colors and builds, to custom and specialty window replacement or clean new window installations. Window replacement is our top priority and we wish to provide anyone looking for replacement windows in the Springfield, Hartford and Boston areas with top-rated work backed up with years of experience. Although window replacement is our specialty construction field, BuildEx Construction has taken pride in providing competitive and positive experiences for our customers in other construction fields. Besides window replacement, we are also focused on door replacement and installation, as well as more common items requested frequently from us, including full-scale siding projects, interior remodeling work especially kitchens and finish carpentry. Each job we take is another opportunity for BuildEx to prove their value. If you wish to get an estimate, or find out more about replacement windows, we recommend you get in touch with us directly and speak about your needs. Now would be a great time to get your window replacement job you’ve been waiting to begin completed.